Do you watch My Little Pony: Frendship is Magic? Yes, and I consider myself a brony/pegasister. Yes, but I do not call myself a brony/pegasister. No, but I have no problem with people who do watch the show. No, and I think bronies are weird. Is that a ban-able offense? Someone write a letter to the Princess and ask. One of our members is suspected of treason! The work behind doing this is very high quality. I absolutely love it. Because of this thread, and Cupcakes I decided to give this show a try. After watching a couple episodes I became hooked. This shows great. I can't wait for season 2. 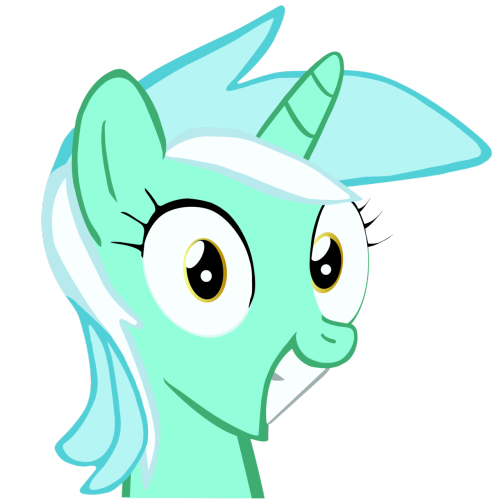 It's the best pony generator I've used so far. Cute! I tried a pony generator one time, but I prefer actually commissioning something, I couldn't get the generator-pony to look the way I wanted. ... what did I just create. It's RL me as a pony and I REALLY COULDN'T THINK UP A CUTIE MARK SO LET'S GO WITH A TATTOO. 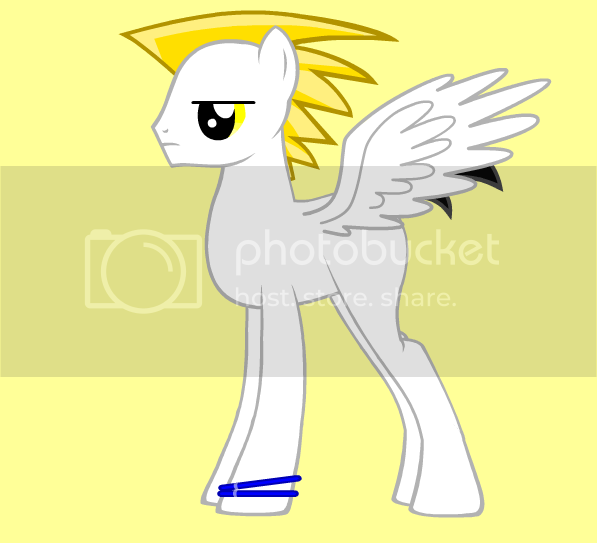 I am such a badass little horse oh god look at that Dave Strider hair. It's official. 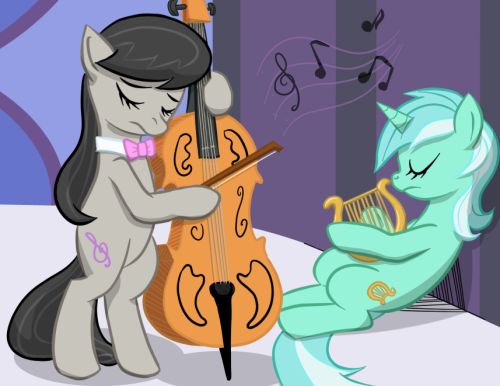 I have three favorite background ponies. I have to admit, I checked this show out and found it no where near as bad as I expected. Plus I am yet to meet someone under 13 how likes it. Wow. 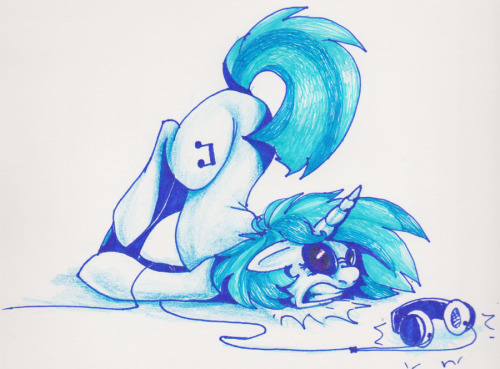 Plus I love Derpy Hooves. HERPIN' THE DERP! momigowad!!!!!! 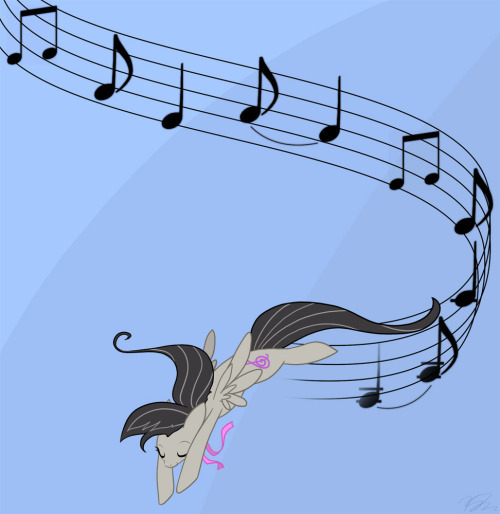 i luv luv luv luv luv luv luv luv luv luv luv luv luv luv LUV rainbow dash and twilight sparkle!!!!!!!!! rainbow dash doesnt have to be the epic lesbian pony but i see no problems with that. im just saying. I heard this on the radio and smiled the whole way through, answering the questions with my mom next to me. 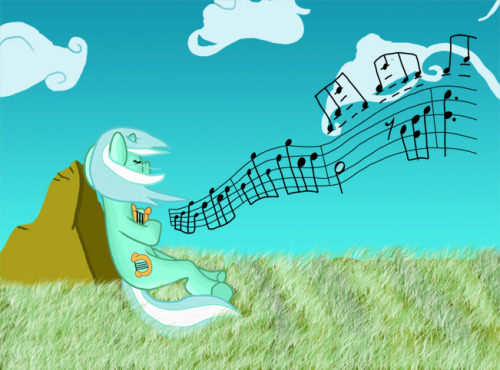 Haha I just saw that on Equestria Forums. The questions had obvious answers, but it was cool. 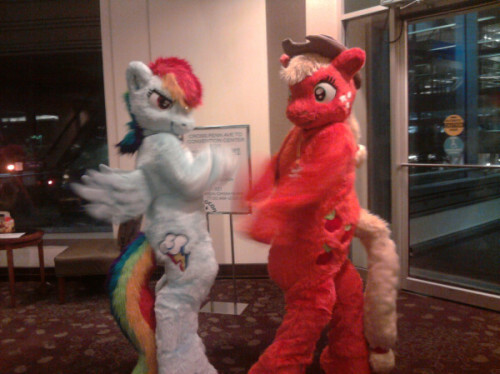 Who hugged Rainbow Dash at Anthrocon? those fursuits are the BEST FURSUITS EVER. 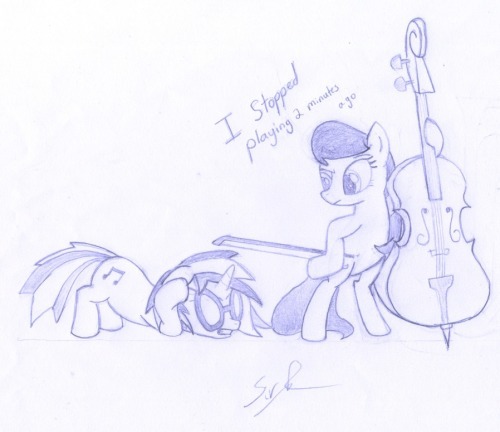 I'm a little sad that AJ's tail isn't more poofy but ugh that rainbow dash is amazing.